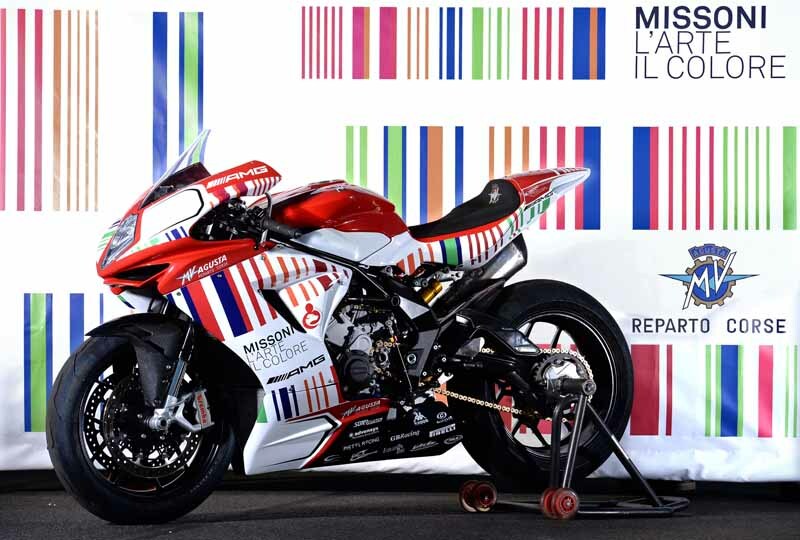 These bikes will feature the rhythmic colours of a painting Ottavio Missoni did in 1973. The special pattern pays homage to the exhibition MISSONI, THE ART, THE COLOUR currently on at the Museo MA*GA in Gallarate, which runs until November 8th. 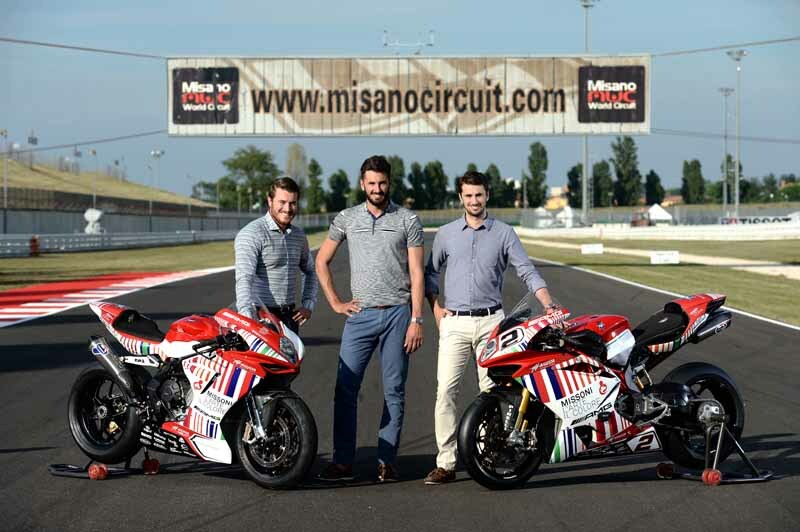 Missoni and Agusta’s partnership showcase the best of “Made in Italy” with the blending of different aesthetics, as well as promoting strong local ties, in this case, Varese province out of which both companies have made their stories.